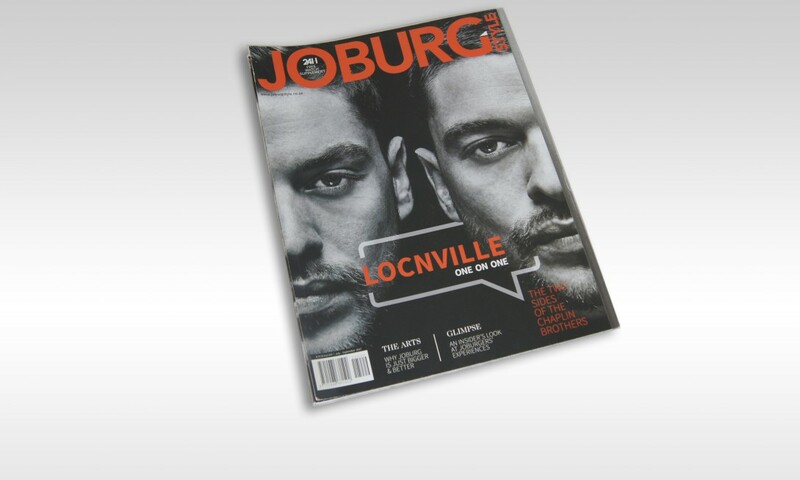 Locnville (LCNVL) is a South African electro hop music duo comprised of identical twin brothers Andrew and Brian Chaplin. 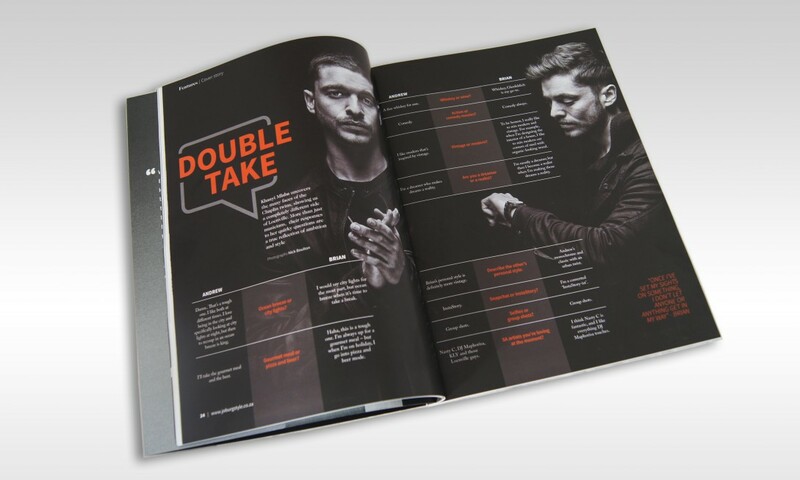 The twins are singer-songwriters, song producers, musicians and entrepreneurs. 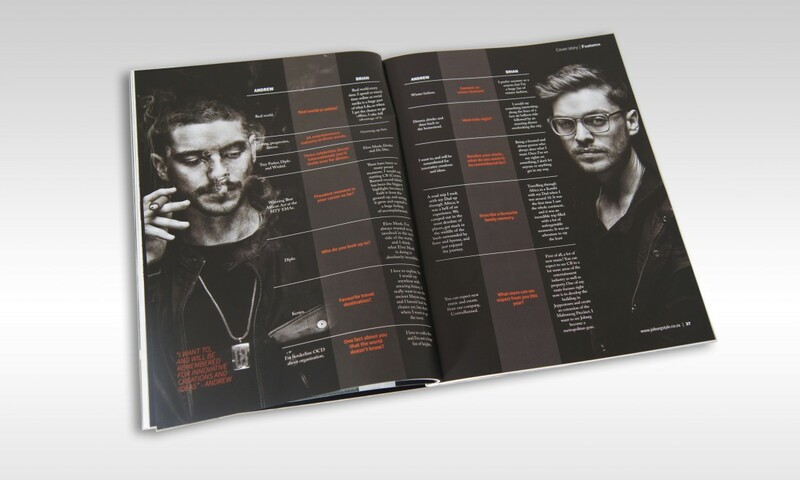 We were fortunate enough to sign Locnville, as well as their innovative new production, publishing, recording, advertising, and events company ContraBanned, otherwise known as CB. For this high-profile client, our PR team worked on organising interviews and photoshoots with requested media.